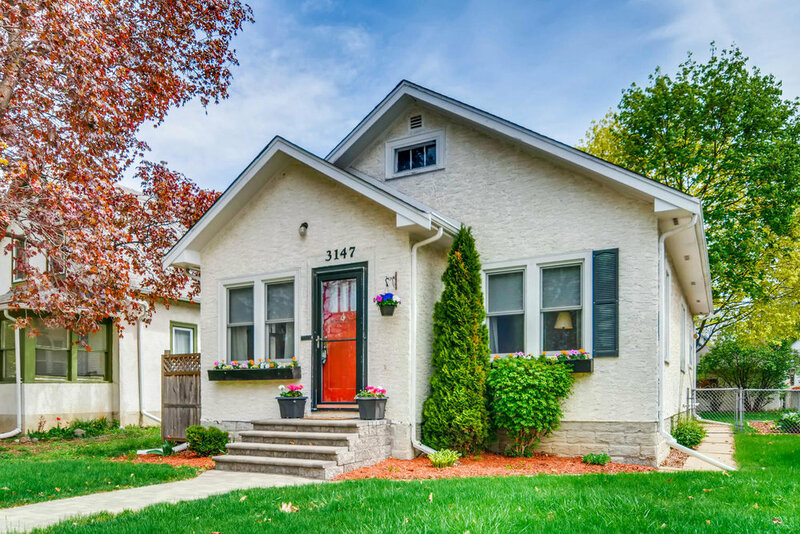 Presenting this updated 1928 1 1/2 story stucco bungalow on wonderful Arthur Street. 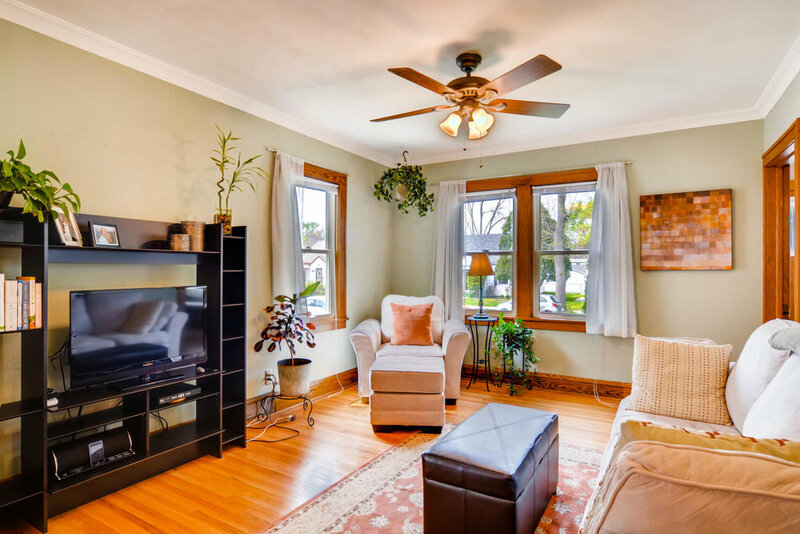 The main floor includes a sunny entry-foyer sitting room, classic living, dining, kitchen layout, and original hardwoods and woodwork. 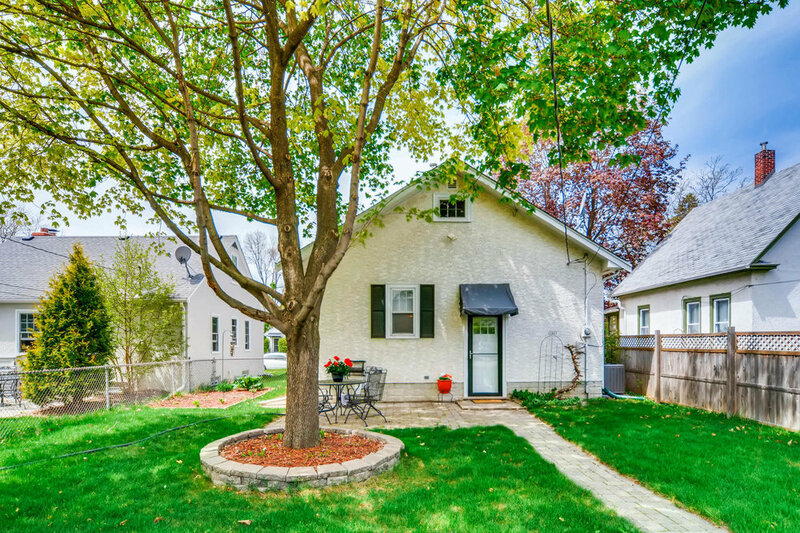 With updated full bath, two bedrooms, and tidy kitchen with vintage countertops. Step out on the back patio with nice fenced yard and landscaping. With oversized two stall garage, large parking area and retaining wall. Updates include newer furnace and a/c, drain tile system, new garage door and opener, and many new windows. Considerable expansion potential with unfinished upper level and large lower level. Excellent location just of the parkway, steps to the shops of 29th and Johnson and everything Northeast. Just move in!